*NEW* Nepalese I-9 Rug. 100% Handspun Wool. Hand-knotted in Nepal. Exclusive to The Rug Warehouse. 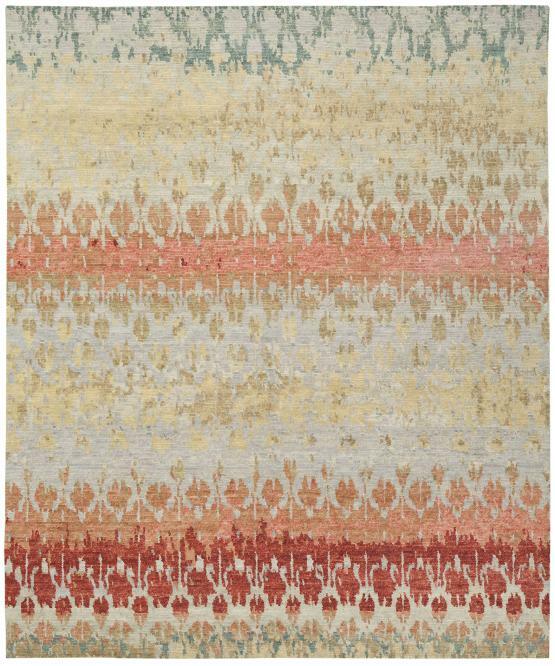 This contemporary rug has a timeless design and warm colors to bring happiness into your home. We recommend a non-skid rug pad to protect the back weave of this beautiful rug.